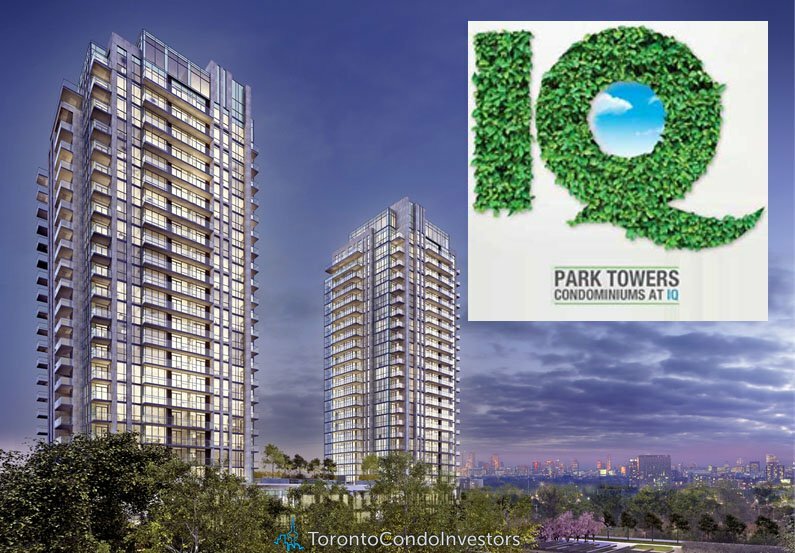 •IQ Park Towers will feature 9-ft ceilings on levels 4 to 22 and 10-ft ceilings on the ground level, levels 2 & 3 and 23 & 24. •Engineered Eco Laminate flooring throughout the suites excluding bathrooms and laundry room. •Kitchen includes quartz countertop with integrated breakfast bar; ceiling mounted halogen track lighting; ceramic backsplash; four stainless steel major appliances by Energy Star. •Cultured marble countertops with integrated rectangular basin in Master ensuite and/or main bath. 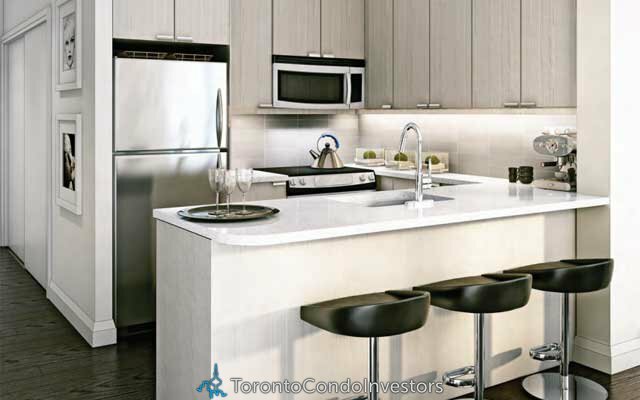 Park Towers Condominiums at IQ is a new condo project by The Remington Group currently in pre-construction at Zorra St in Toronto. 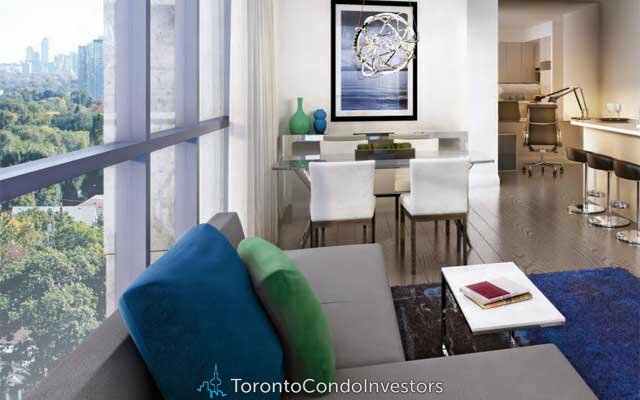 Available condos start in the low $200,000’s. 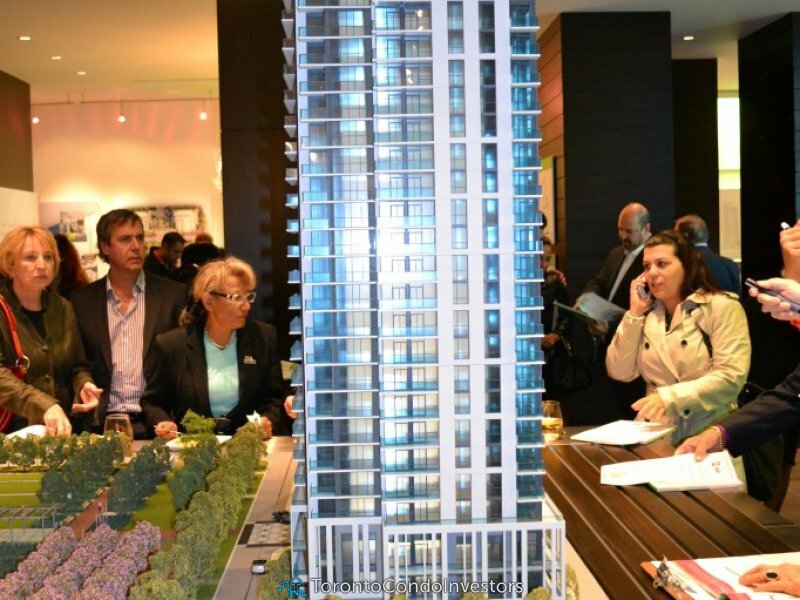 The project has a total of 459 units.